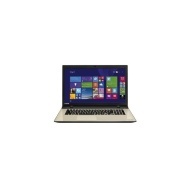 alaTest has collected and analyzed 13 reviews of Toshiba Satellite L70-C-106. The average rating for this product is 4.5/5, compared to an average rating of 4.1/5 for other products in the same category for all reviews. 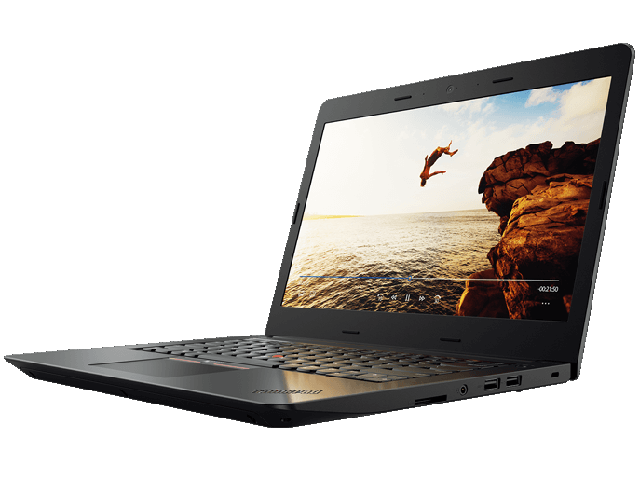 Reviewers are impressed by the performance and size. The screen and design are also mentioned favorably. There are some mixed views about the price, while many are less positive about the portability and durability. We analyzed user and expert ratings, product age and more factors. 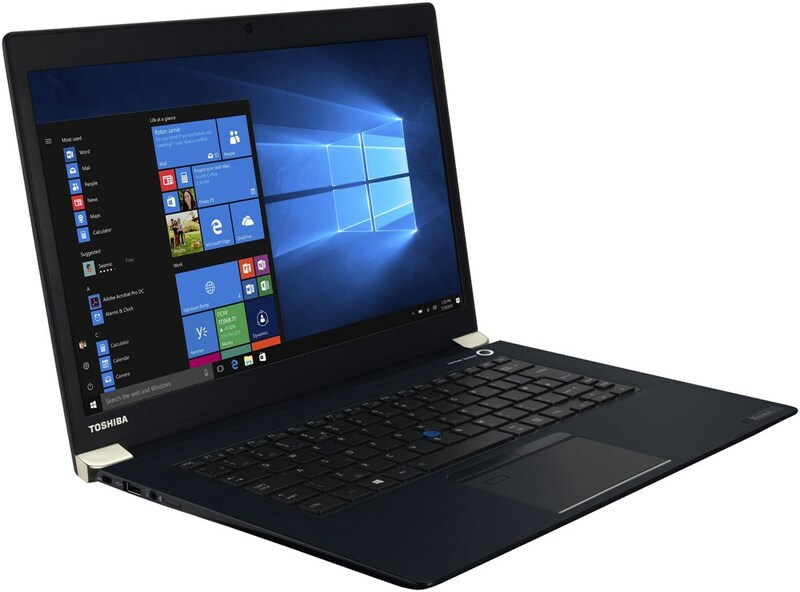 Compared to other products in the same category the Toshiba Satellite L70-C-106 is awarded an overall alaScore™ of 85/100 = Very good quality. The keyboard is very user friendly, large keys excellent, screen size great all in all best laptop I have ever had.